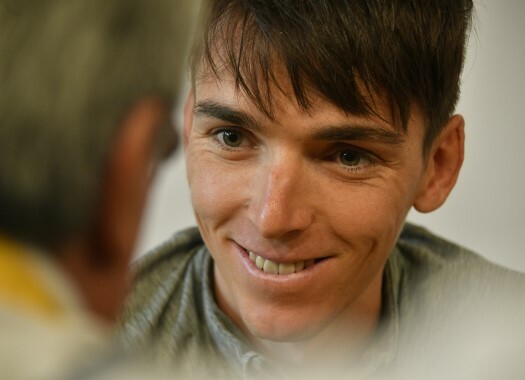 AG2R La Mondiale has confirmed that Romain Bardet will focus solely on the Tour de France, ruling out the possibility of also doing the Giro d'Italia. The Frenchman was playing with the possibility of doing a Giro d'Italia and Tour de France double in 2019, but also mentioned the difficulties that it would bring to his season. Now his team confirms he will focus on the French grand tour. "It's a well-considered decision," said AG2R La Mondiale's manager Vincent Lavenu to French newspaper L'Equipe. "This year, the course of the Giro is less favourable to the qualities of Romain." While the 2019 edition of the Italian grand tour will include 58.5 kilometres of time trial, the Tour de France will have only 27 kilometres, which suits the Frenchman's capacities better. The French race, in addition, will pass by the region of the Auvergne, the home region of Bardet.